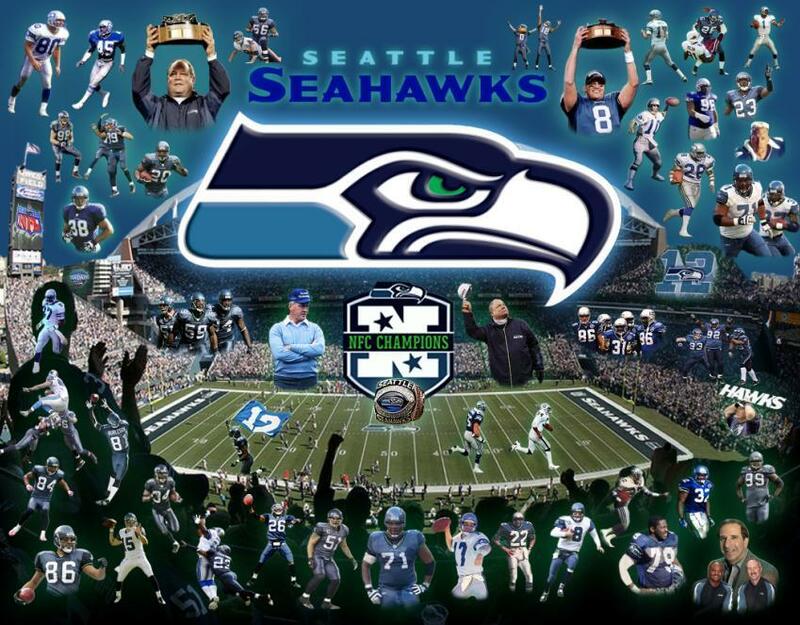 My NFL Collages. . HD Wallpaper and background images in the NFL club tagged: nfl logo pictures fan art superbowl football seahawks steelers cowboys.